to ensure the annuals they carry will live in your area. 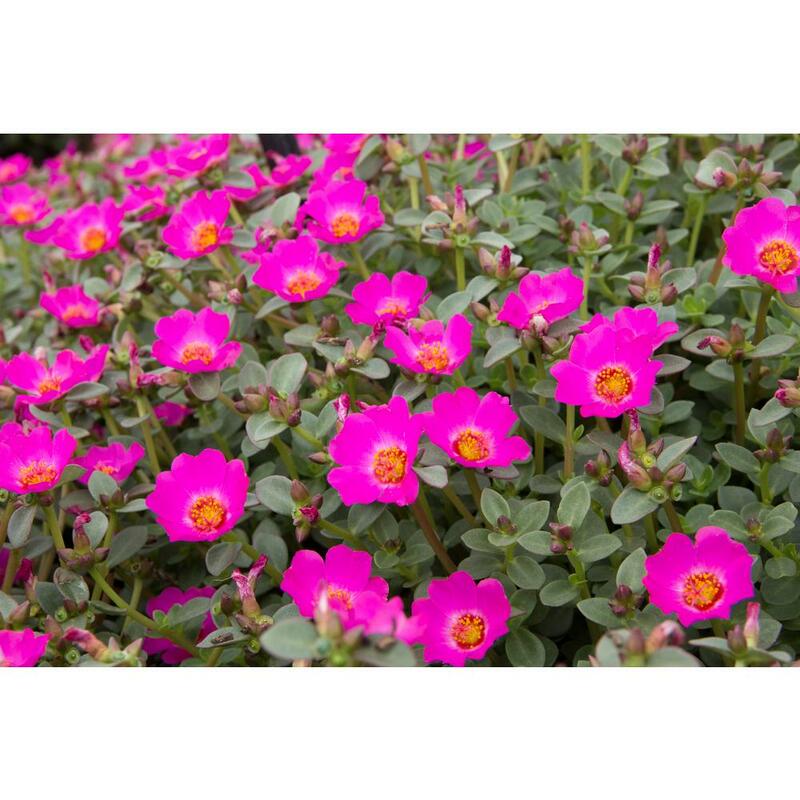 Treat yourself to the vibrant colors and instant satisfaction of flowering annuals. Our annuals are delivered fresh from local growers, so you know they are healthy, hardy and thriving. If you're looking for a safe bet, petunias are gardeners' favorite, you'll get prolific blooms and strong growth over the season. 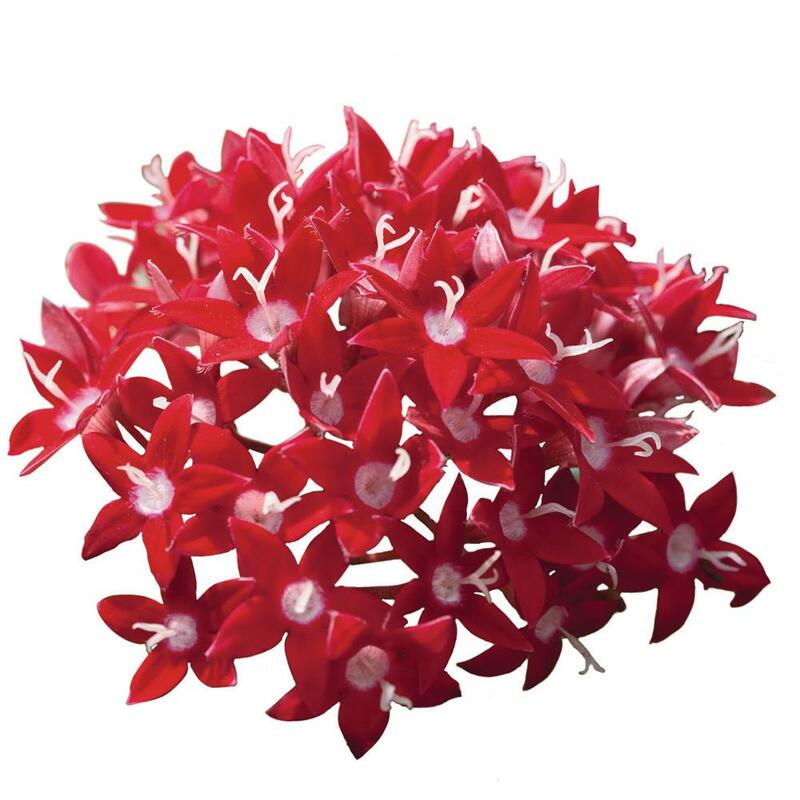 Liven up any space with spectacular color and fragrant winds. You have so many radiant annual flowers to plant in full-sun areas of your yard, flower bed or on your patio in a planter. 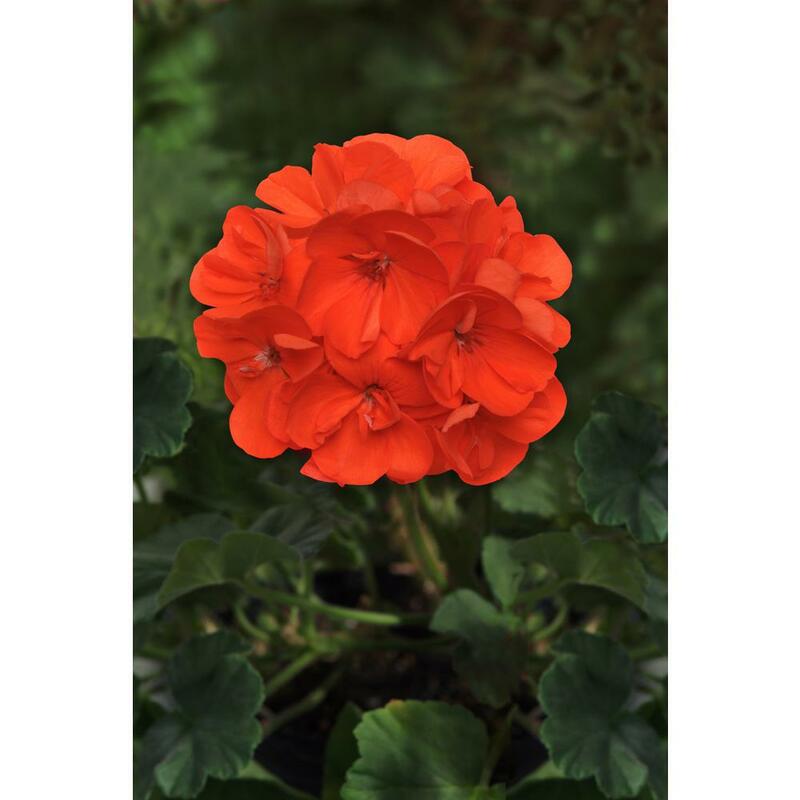 Geraniums grow well in containers or in the ground. If you’re concerned about the critters getting to your garden bed, our deer resistant annuals should give you peace of mind. Enjoy the beauty of these annual plants for the season, but know, by nature they won’t come back next year. However, if it doesn’t last at least 3 months, bring it back and we’ll replace it for free.